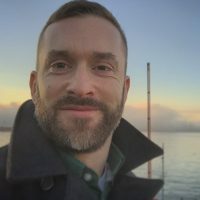 Dr. Mark Lysyshyn works as a Medical Health Officer with Vancouver Coastal Health where he is works closely with the Harm Reduction and Population Health programs. He is a specialist in Public Health and Preventive Medicine and Internal Medicine. He is a Clinical Assistant Professor at the University of British Columbia School of Population and Public Health.